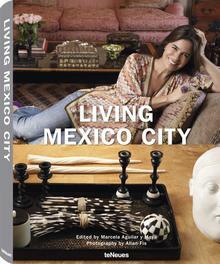 For many years now, Mexico City has been informally dubbed “the capital of Latin America.” Home to countless museums and spectacular public buildings, its most distinguished private residences are also among the most glamorous and original anywhere in the world. 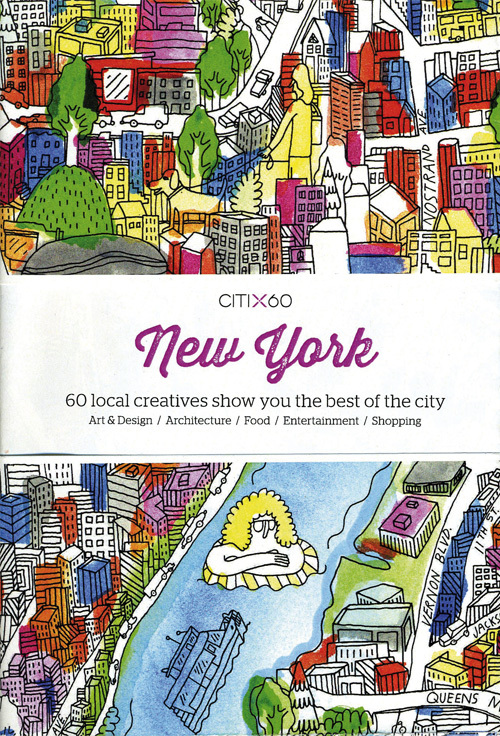 This exceptional compendium showcases some of the city’s most prominent individuals and creative talents—allowing them to take us on an intimate tour of the spaces they have created as their personal sanctuaries and sources of inspiration. Ranging from formal classicism to eclectic modernity, all of these interiors give a revealing sense of one of the world’s most fascinating cities—and the vibrant style of its remarkable inhabitants. A honeymoon is one of life’s most memorable events and just as integral a part of the wedding as the cake and bridal bouquet. 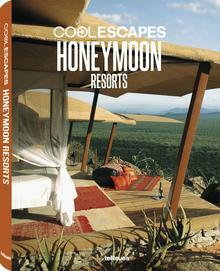 This unique volume showcases heavenly honeymoon resorts from all around the globe, from a Seychelles beach villa with an infinity pool and an urban boutique hotel to a stately English castle. Each offers special packages for both the newly love-struck and those looking to savour their long lasting marital bliss. Yet the appeal of the evocative photographs in this book is not just limited to newlyweds. Its glimpses of luxurious suites, exclusive venues and compelling recommendations will tempt all its readers to dream and make plans of their own. 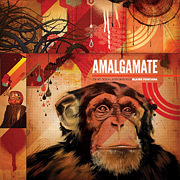 Amalgamate is the essential Blaine Fontana monograph, crammed full of his instantly recognizable paintings, sketchbooks, installations, sculptures, murals, mixed media works, and design projects. Fontana deftly maneuvers between the high art and street art worlds, armed with the technical skill he picked up at Otis College of Art and Design where he acquired his MFA, as well as his post-high school years spent throwing up graffiti in the streets of Seattle and Portland. Amalgamate draws from Fontana’s roots growing up on Bainbridge Island outside of Seattle, and integrates his rough-edged woodwork, sculptural explorations, influential color palette, and dynamic use of space in order to explore the dynamic imagery surrounding the divine symbolism of religious myths, worldly folklore, and current social dynamics. Fontana has extensive experience in the design world and recently founded his own creative/design agency Fontana Studios with his wife Eugenie Fontana. Amalgamate features an introduction by poet Derrick Brown, whose written poetry and performances have won him the California Independent Book Critics' Award in 2004 and six first-place slam finishes. Good things do come in small packages. Just ask internationally recognised small living expert Jay Shafer. His small buildings have appeared on CNN, Oprah, Fine Homebuilding, and This Old House. Ranging in size from 100 to 120 square feet, these tiny backyard buildings can be used as guest cottages, art or writing studios, home offices, craft workshops, vacation retreats, or full-time residences. 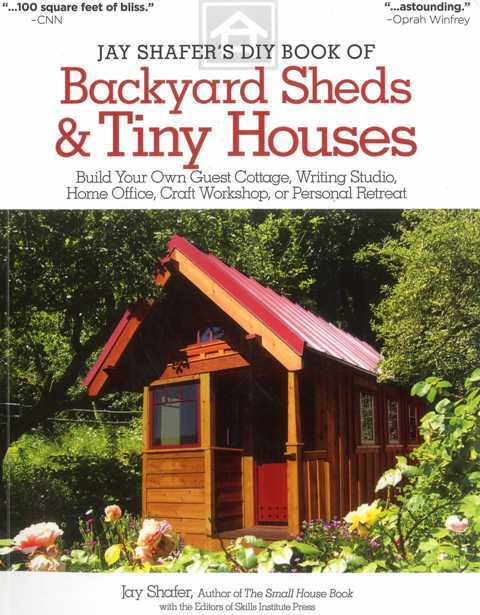 Filled with photos, elevation drawings, and door/window schedules for six Box Bungalows, this book includes extensive how-to instructions that can be applied to any backyard building project. These handsome little buildings are filled with interesting and practical details including real doors, windows, and skylights. With extra design attention to energy and space efficiency, these tiny houses can help us on the road to a sustainable world. Organic form was Frank Lloyd Wright's credo, and its most splendid embodiment is Fallingwater, designed and built for the Pittsburgh merchant Edgar Kaufmann in the 1930s. The private dwelling, which juts directly over a waterfall at Bear Run in western Pennsylvania, is the boldest and most personal architectural statement of Wright's mature years. 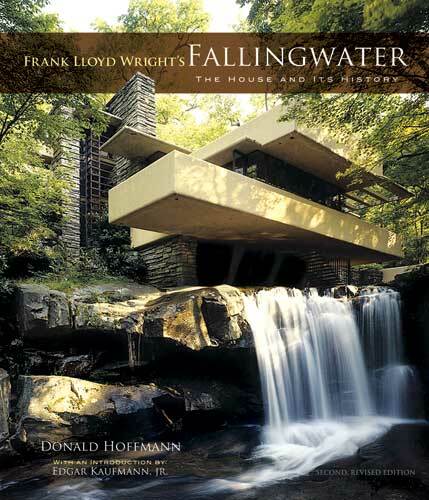 This volume is a total revision - both in text and illustrations - of the standard document of Fallingwater. With the opening of the Frank Lloyd Wright Archives, valuable new material has come to light that has provided the basis for this completely rewritten and expanded account. The new material has enabled the author, Wright expert Donald Hoffmann, to tell a more comprehensive, vivid and authentic story. 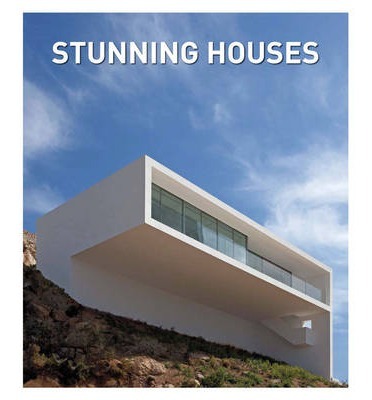 Stunning Houses features 50 world-class projects that are quite literally breathtaking. Architectural masterpieces that are perfectly sited in a wide variety of topographic locales and climatic zones, from forest or mountain range to perched on a seaside cliff. Some are hidden in the landscape, nestled in amongst the trees and vegetation, others boldly present for all to see. Flights of fancy are given free reign, from houseboats to tree houses. One resembles an intergalactic spaceship that has just landed, on the surface of a lake, another, a gigantic fossil gastropod that has just been unearthed. The natural world is incorporated through the use of organic materials such as wood and stone or the creation or rooftop gardens - some with water features - the modern, through the dramatic use of glass and open space, which lighten the presence of such dense materials as steel and concrete. Prepare to be amazed. Includes plans and work by: Architects Collective, Studio Arthur Casas, Bercy Chen Studio, Feldman Architecture, JHG Jorge Hernndez de la Garza, Hans van Heeswijk Architects, Kotaro Ide, David Jameson, Olson Kundig Architects, Drew Mandel Architects, MHM Architects, Robert Harvey Oshatz, Sagan Piechota Architecture, Ibarra Rosano Architects, TACT Architecture and Idis Turato/Turato Architecture. Whether trophy or status symbol, comfort or escape, books can have profound meaning in our lives. As a result, how we store them can take on importance. 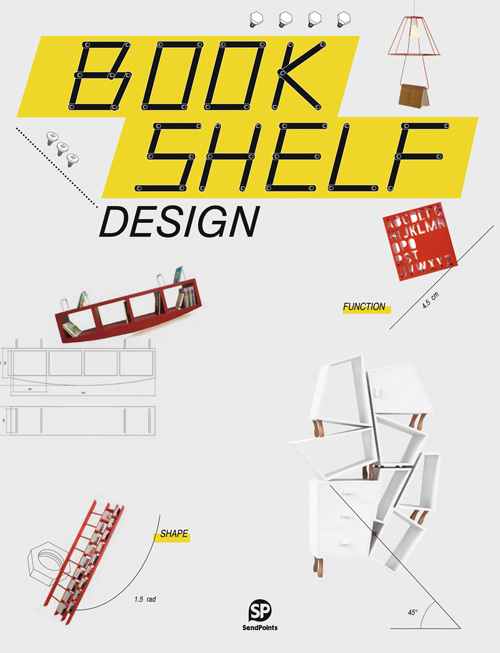 Bookshelf Design examines the most creative storage solutions of recent years by an international cast of industrial and furniture designers. In some, the books are hidden or not immediately recognizable, in others they take center stage and even interact with the design to create the finished composition. The definition of “bookshelf” is expanded to include, chairs, tables and even lamps that function as storage. There are a myriad of ways to shelve a book, but chances are, youve never thought of these.